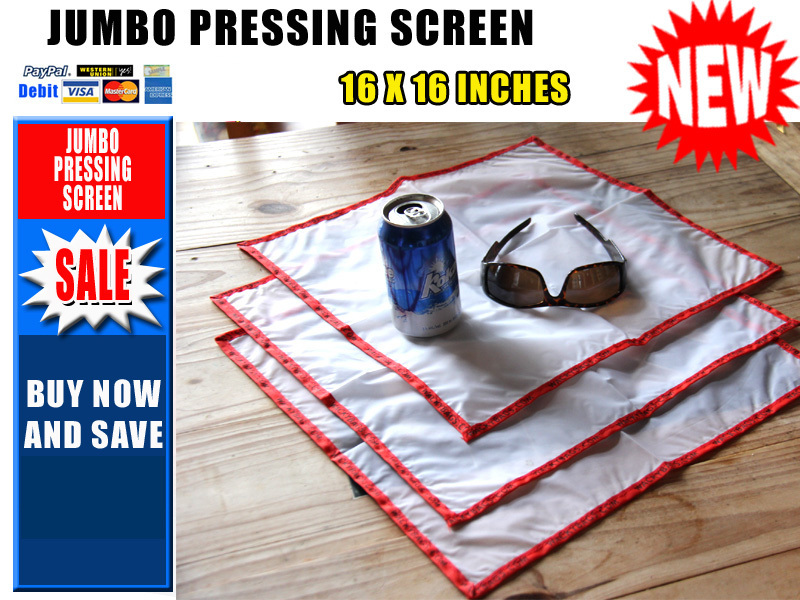 Large Pressing Screen Discounts Apply ! Pressing screens are an essential part of the drying process, after the extraction process quickly and cleanly dry out your crystals using Wacky's 25µm pressing screen. 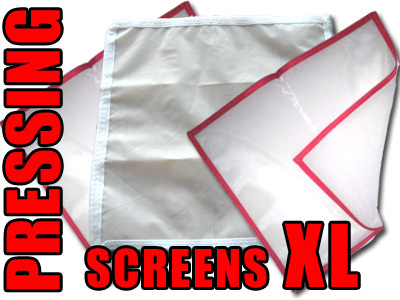 Place the screen on a clean dry towel. The extract is placed on the screen off to one side. Fold the screen and towel over covering the crystal. At this point the screen is doubled and the towel is both under the bottom and over the top of the screen. Grab a cylindrical object like a wine bottle, glass or rolling pin and GENTLY rub it over the towel and the screen a couple of times in different, cross directions. After a couple of times, carefully unfold the towel.